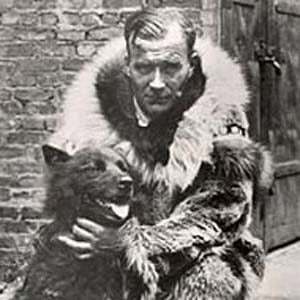 Dogsledder who, with his trusty dog Balto, delivered a vital shipment of diphtheria antitoxin to save people in Nome, Alaska. He emigrated from Norway to Alaska to take part in the Gold Rush and became an expert dog musher: the primary means of transportation when the roads and waterways were ice-locked. He was part of a group of mushers taking the 300,000 units of the serum from Anchorage to Nome: a 674-mile trip, parts of which he spent on treacherous roads in near white-out conditions. He was born in Burfjorddalen in Troms county, Norway. Steven Spielberg made an animated feature film Balto, which was based on his husky.